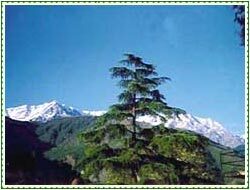 Chail is about 86-km from Kalka via Kandaghat. 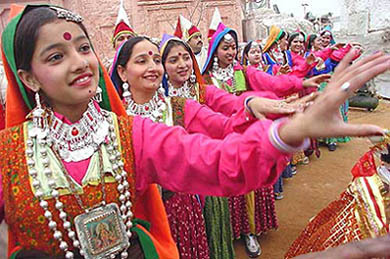 The approach of Chail is along the Kalka-Shimla route. One has to take a detour from Kandaghat. 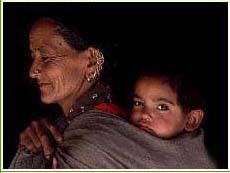 From Kandaghat, it is an hour and a half journey by road to Chail. Accommodation options vary in Chail from luxurious hotels such as HPTDC's Palace Hotel to budget hotels, cottages and tourist lodges, which are available at reasonable prices. Cricket Ground, Chail Wildlife Sanctuary, Sadhupul.